Home /Blog/Clank! Deck-Building Game for just $29.97 shipped! Clank! Deck-Building Game for just $29.97 shipped! 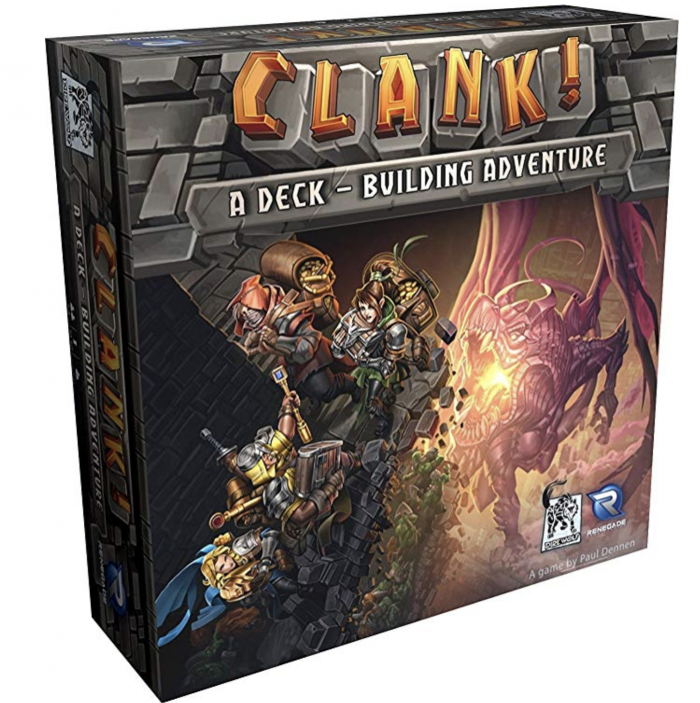 Amazon currently has this highly-rated Clank! Deck-Building Game for just $29.97 shipped — a BIG price drop and the LOWEST price on record! If you have older kids who love deck-building games, this one gets amazing reviews!! Watercolor Brush Pens 21-Count Set for just $26.60 shipped!